Looks like the Ghost interest paid off - here's her own mini-series! Better than that Frison's cover shows a whole new attitude that's ready to raise some hell! Dark Horse says: Former journalist Vaughn Barnes has been reduced to moonlighting as cameraman for the shoddy paranormal-investigation cable TV show Phantom Finders. But when a curious device summons the specter of a beautiful, translucent woman, Vaughn is plunged into a mystery of criminal intrigue that spans two worlds! 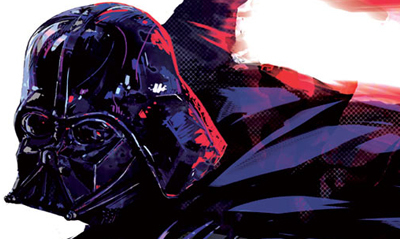 Kelly Sue DeConnick and Phil Noto launch their exciting new take on one of Dark Horse’s most popular characters ever! Kelly Sue DeConnick (Captain Marvel) brings a keen new eye to the spectral heroine. 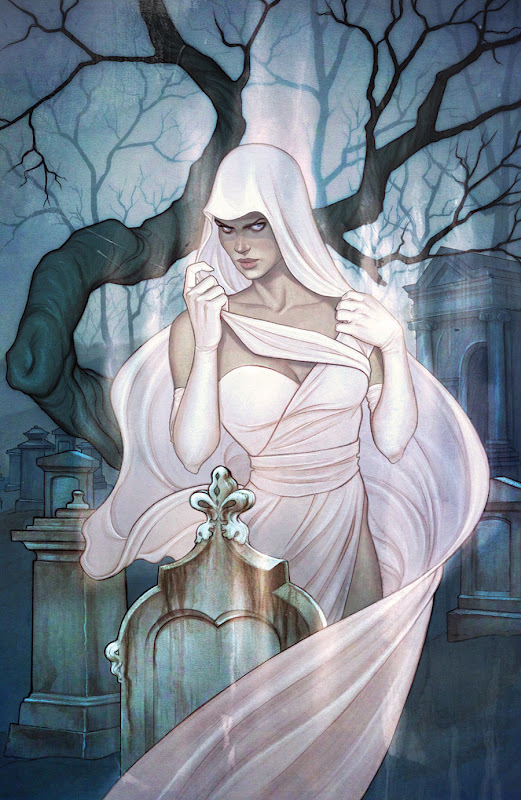 Renowned artist Phil Noto perfectly captures the wraithlike elegance of the enigma known as Ghost! Blur Studio - The Goon #42 The Goon has been drawn in many ways and this cover by Blur Studio, puts a whole new take on him! The Savage Sword Of Conan Vol12 TP - Doug Beekman This painting is so real it borders on a photo - that's always how Conan should be done! Never disturb a man's drinking time! What do you think? Sound off below. 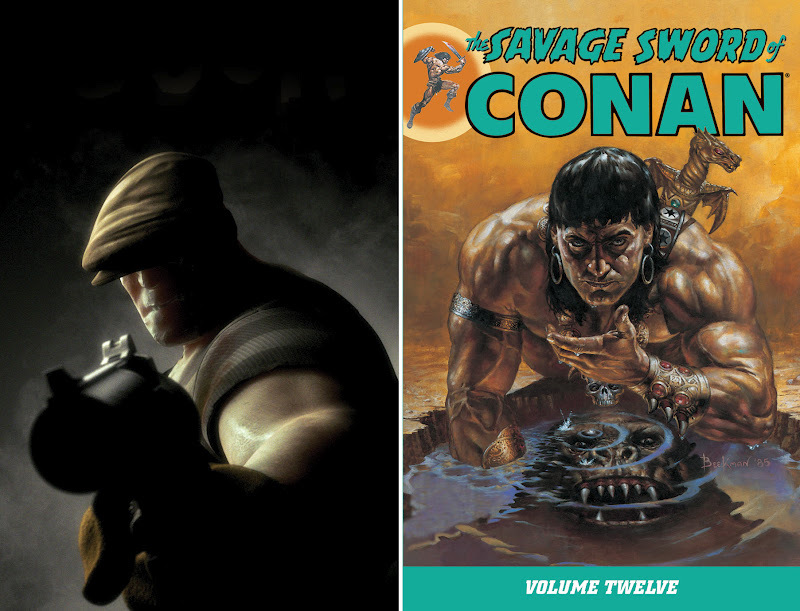 For more from other publishers in September 2012 as they become available click here, or to find out the rest of Dark Horse's September line-up, follow the jump! Thanks for the support CrogDog - glad to have you onboard! You have some pretty sweet illustration blog's going yourself! Hope you like what's ahead!